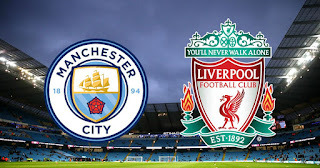 This Tuesday, Liverpool travel to the Etihad Stadium in a bid to reach the Semi-Finals of the UEFA Champions League. They arrive in Manchester set to play a City side that simply looks to have come off the rails a touch. Following the 3-0 reverse at Anfield, City endured a damaging 3-2 loss at home to rivals Manchester United. Being 2-0 up at half time, the Citizens watched the dream of sealing the title at home to United blow up in their face. Conceding 6 in 2 games is very unlike City; can they recover here in style? For the home side, the return of star striker Sergio Aguero can only be a good thing. He came on (and should have had a penalty) in the Manchester Derby, and loves a goal against the Reds. Meanwhile, Kevin de Bruyne and Kyle Walker will return to the line-up. Vincent Kompany may miss out, though, meaning that John Stones and Nicolas Otamendi will likely line-up in the defence for City. For the Reds, the midfield is looking bare. Emre Can is almost certainly out and Jordan Henderson misses out with suspension. This means that Alex Oxlade-Chamberlain, Georginio Wijnaldum and James Milner will likely play a third game in six days. Mohamed Salah should make the game, giving Liverpool attacking impetus alongside Roberto Firmino and Sadio Mane. Andrew Robertson and Trent Alexander-Arnold should return to the full-back slots. The Reds got out of Goodison Park with a 0-0 playing a shadow side in Saturday’ Merseyside Derby, which should bode well for their fitness going into a crucial away tie. 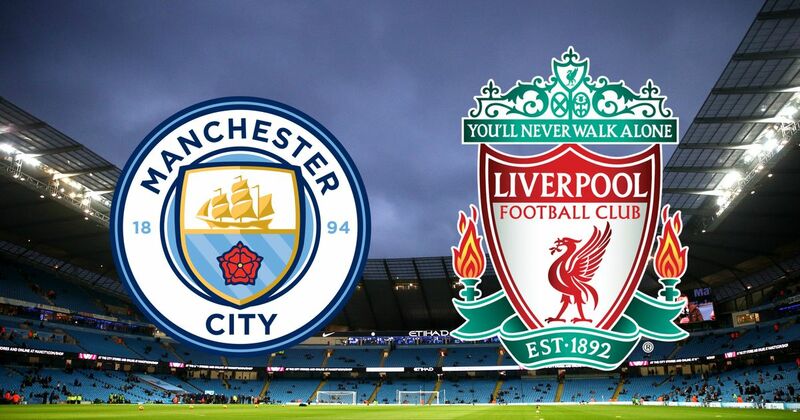 We reckon City will win this one – but not enough to get through to the Semi-finals. Liverpool have looked more resolute in recent times, and if Mohamed Salah can make the game then we can see the Reds getting a crucial away goal. Just one away goal means City need 5, after all. City to win, Liverpool to progress.